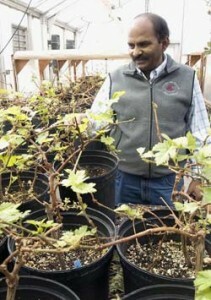 The Washington State Grape and Wine Industry has identified management of virus diseases impacting fruit quality and vine health as a key research priority for achieving the central goal of tripling the economic value of the industry by 2020. 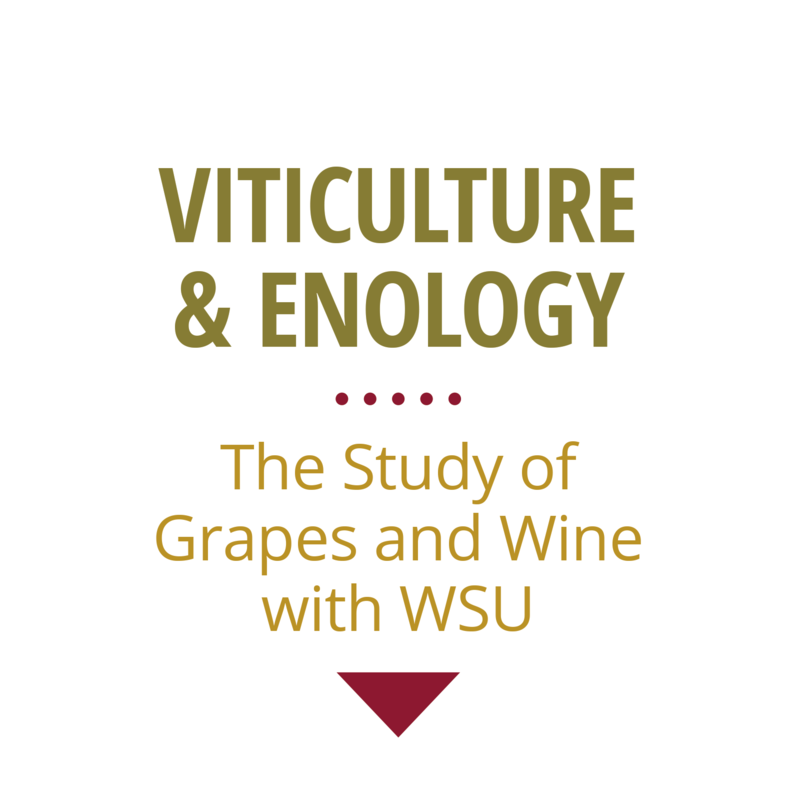 The Grape Virology program at WSU-Irrigated Agriculture Research and Extension Center (IAREC) in Prosser is responding by establishing an integrated program of research, extension, and education. Fundamental and applied research on wine grape virus diseases has been done in a holistic manner through interdisciplinary and trans-institutional collaborations, drawing expertise and funding from a variety of sources. Established partnerships with grape and wine industry stakeholders and regulatory agencies translate science-based knowledge into practical applications via extension and outreach programs. The Northwest Grape Foundation Service is dedicated to insuring that growers have the clean plant material they need to keep Washington’s wine industry thriving. download a 1:00 version for your radio show. Combating Grapevine Leafroll Disease (.mp3) – an information-packed 2-minute podcast for vineyard managers.